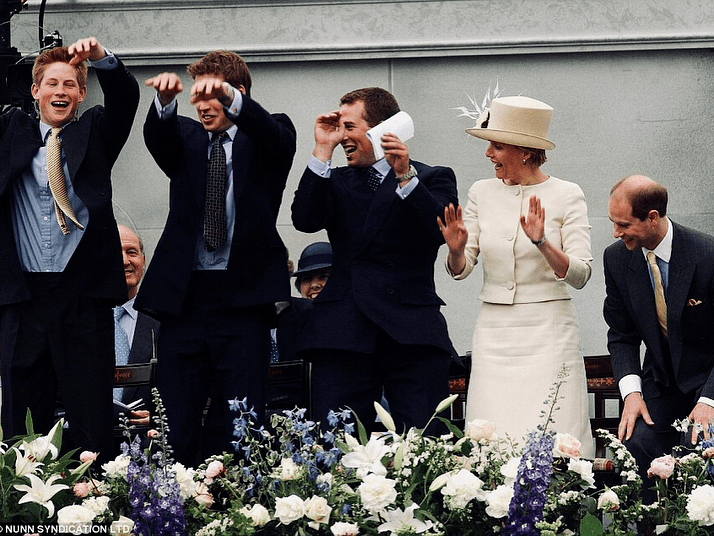 The British royals have tons of strict rules they must follow — but that doesn't mean they don't goof off every once in a while. 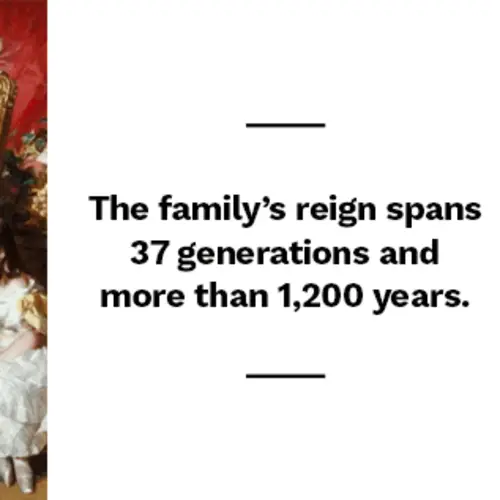 The British Royal family has ruled over England for nearly 1,200 years and its lineage has spanned a whopping 37 generations. 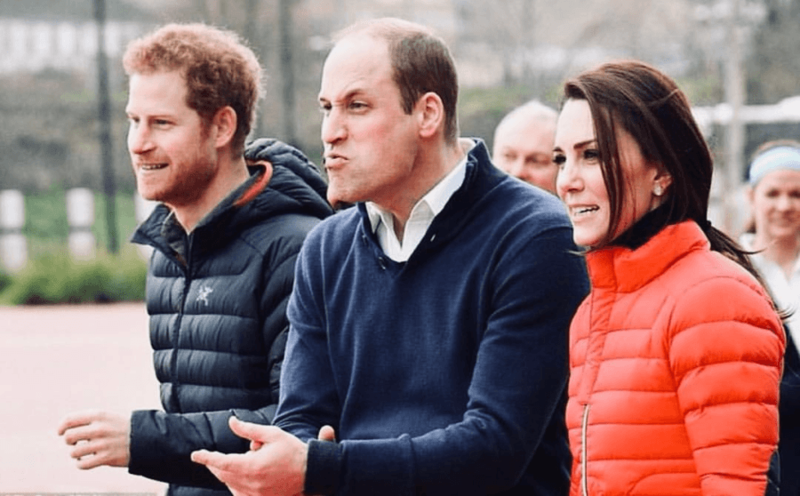 While British royal family photos tend to be something of a somber affair, there are moments when the monarchy is captured more casually — and it's these moments we want to remember the crown by. Beginning with the reign of King Egbert (Ecgberht) in 827 A.D., every British monarch since has been a direct descendant of his. His son, King Alfred, ruled over the Kingdom of Wessex, which would become the last known English kingdom before the establishment of England. Since then, there have been 66 monarchs. Over the years the geography of what is now called the United Kingdom has changed, as has the name that the ever-evolving body of land was used to identify itself as. Naturally, the monarchy has adapted as the crown was passed down from generation to generation as well. But as much as the crown has changed, the legacy that's been built by each of the reigning houses is incredibly storied, which merits a certain type of royal protocol that family members must abide by — which is clearly visible in the rigidity of royal family photos. 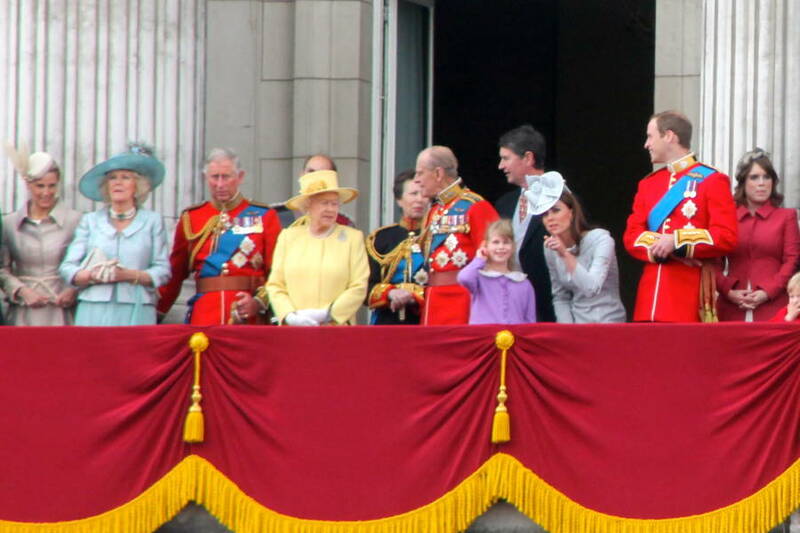 Wikimedia CommonsThe British royal family in 2012. 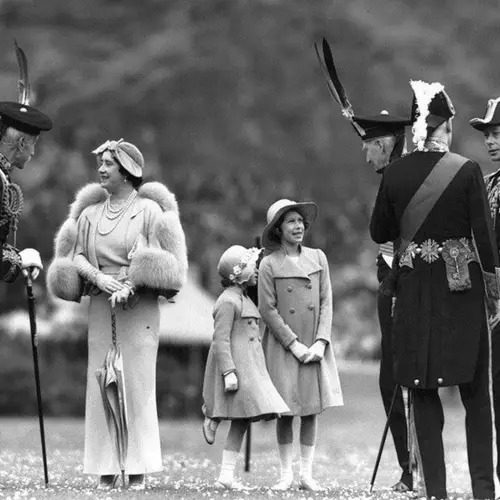 The whole of the 20th century and the start of the 21st saw the most dramatic changes in how the British monarchy conducted itself since King Henry VIII famously married six different wives during his reign and made it possible for a British royal to divorce. In the 21st century, it's safe to say that the British royal family has officially ushered in an era of modernization. The best indication of this is the wedding of Prince Harry and Meghan Markle. Markle is an American from Los Angeles and a divorcée — two traits that would not have been accepted even 80 years ago, as in the case of King Edward VIII who chose to abdicate the throne in order to marry divorcee Wallis Simpson against the crown's wishes. There are still a ton of rules that the British royal family is required to follow — and a handful of them are quite unusual. There are the standard rules and procedures that probably aren't that surprising. For example, when the King or Queen stands everyone in the room is required to stand as well, and when greeting the monarch, women are required to curtsey and men to bow their heads. There are some rules that actually make sense once they're explained. For instance, two heirs to the British throne are never allowed to travel together. This rule forbids Prince William from traveling with his son Prince George or any of his other children. In the unfortunate circumstance that one of them gets into a travel accident and dies, this rule aims to prevent two heirs from dying at once. 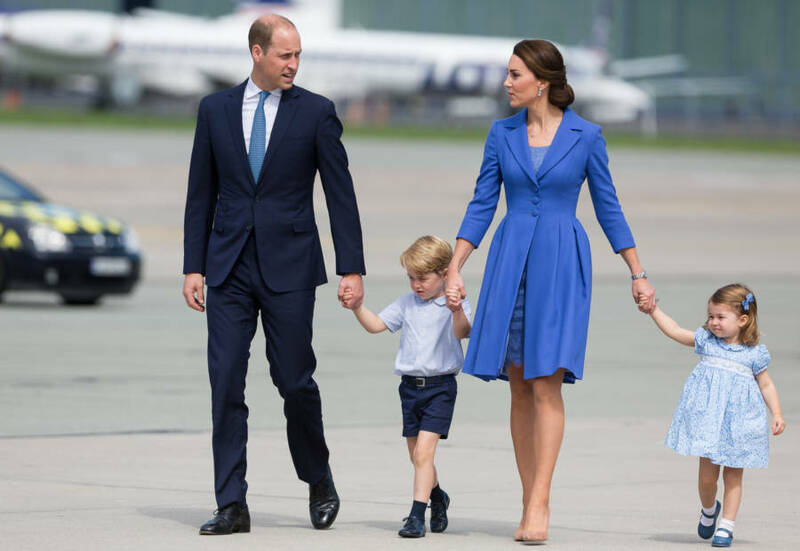 However, William and Kate Middleton have chosen to break this tradition and have their family travel as a unit. But they have compromised, as even though they're traveling together now when Prince George turns 12-year-old he'll likely never travel with his father again. Mateusz Wlodarczyk/NurPhoto via Getty ImagesRoyal family photo of Prince William and Kate Middleton with Prince George and Princess Charlotte. 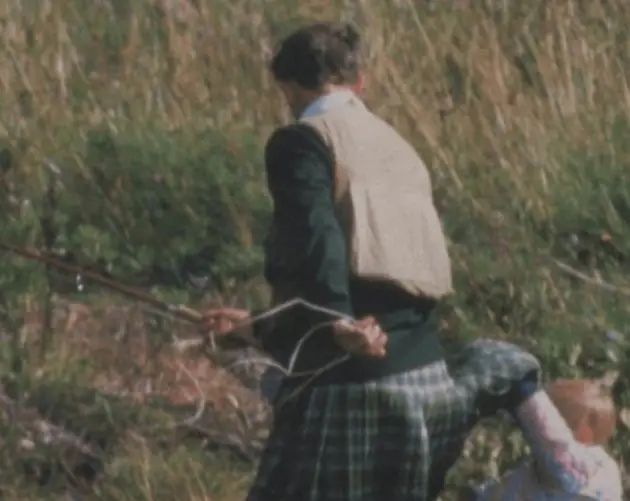 One of the stranger rules is related to the Queen's purse. Apparently, it's more than just an accessory — her purse actually dictates conversations. When she switches her purse from the left to the right hand, that means the Queen is ready to end the conversation she's having. It's a way for her to signal what she wants without being overtly rude. In similar fashion, when the Queen puts her purse down on a dinner table, that means dinner is officially over and needs to come to an end within five minutes. When the Queen finishes her dinner everyone else needs to stop eating as well. PDA (even as insignificant a gesture as holding hands) is generally not accepted — although Meghan Markle and Prince Harry have become known for being affectionate in public, which signals that this status-quo might be shifting. 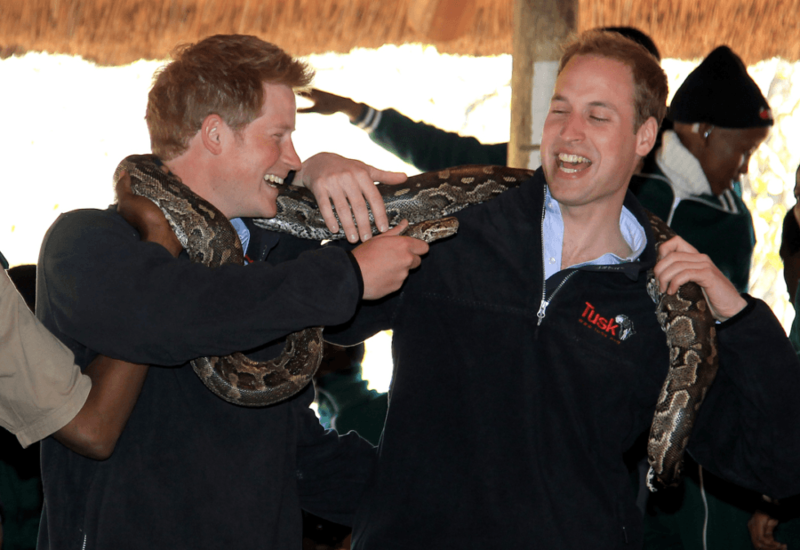 Photos of the royal family being touchy or intimate, are, therefore, fairly rare. Some of the stricter rules are that all royal descendants must ask the reigning monarch for permission to propose marriage to their significant others, as is outlined in the Royal Marriages Act of 1772. 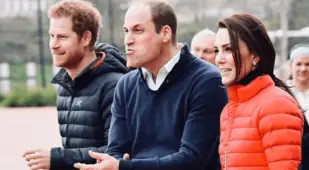 Royals also aren't allowed to voice their personal political opinions or have their own social media accounts — which makes for finding photos of the royal family in the real-world somewhat of a rarity. Royals are also forbidden from taking selfies or signing autographs for fans — which makes for finding candid royal family photos difficult. They're also expected to follow a modest dress code and aren't allowed to be seen in clothing that's overly-casual. 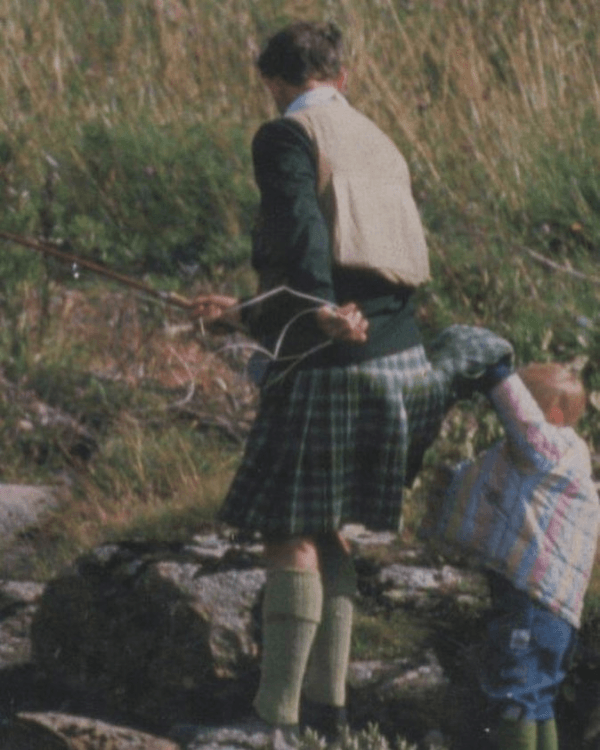 Young Princes are specifically required to only wear shorts, as long pants are reserved for young men and gentlemen. All women are required to wear hats to formal events up until 6 p.m. as is shown in some of these photos of the royal family. In the evening hours, tiaras are worn by married women in the royal family or royals born into the royal family. There are countless other rules that royals must follow — everything from as minute as not wearing wedge heels around Queen Elizabeth II (she apparently hates them) to as important as never turning your back on the monarch in conversation. 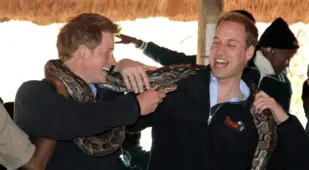 But even with all of these crazy rules in place that aim to keep the British royal family as prim and proper as humanly possible, the Royals are still only human. They are occasionally caught by photographers being silly and normal every once in a while. 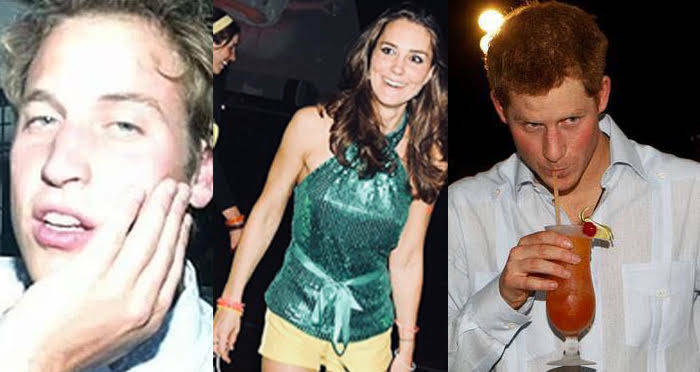 Check out these 33 British royal family photos that caught the monarchy cutting loose. 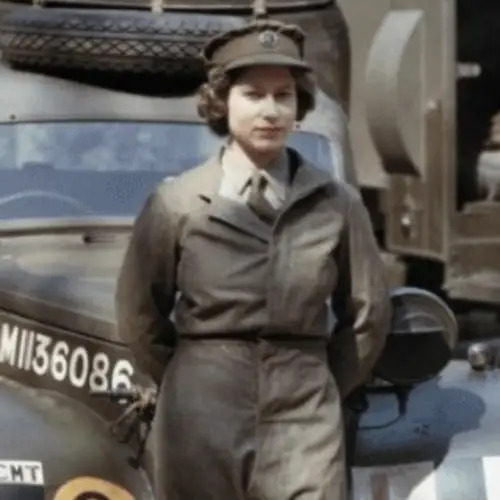 After this look at British royal family photos, check out these 47 surprising images of a young Queen Elizabeth II. Then, read more about the British royal family lineage.